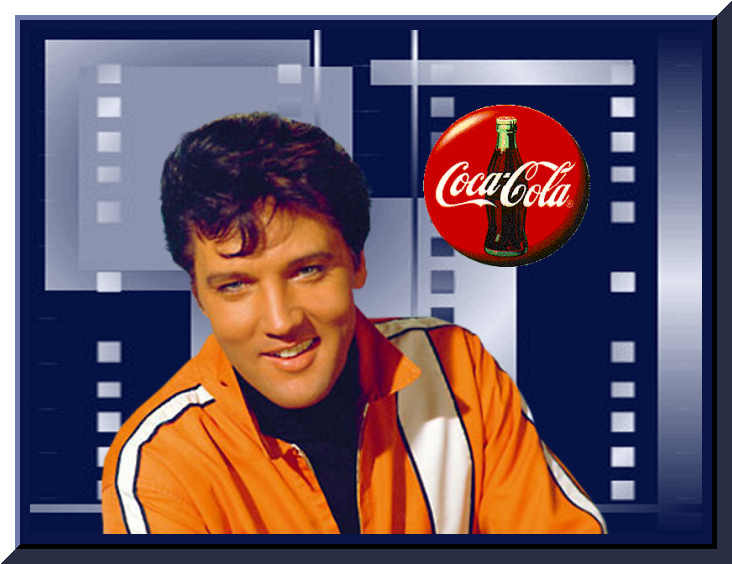 Elvis has Left the Building, with Sheet Music & a Coca-Cola! 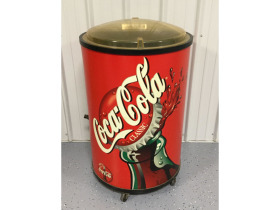 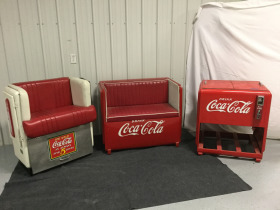  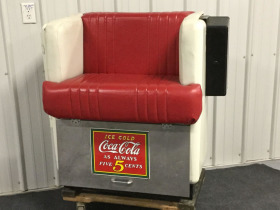 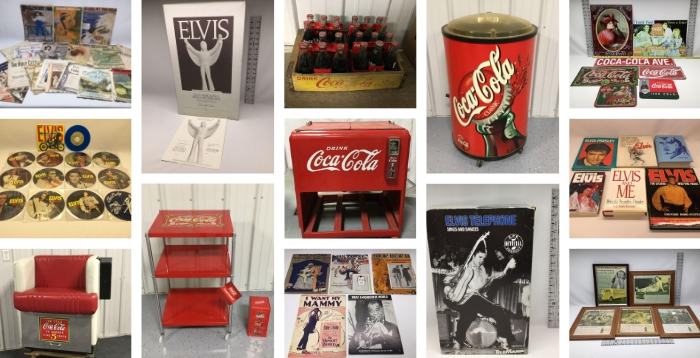 | Wears Auctioneering Inc.
Elvis has Left the Building, with Sheet Music & a Coca-Cola! 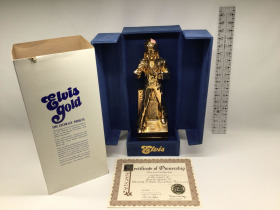 "I'M ALL SHOOK UP" - about this ELVIS Memorabilia Auction! 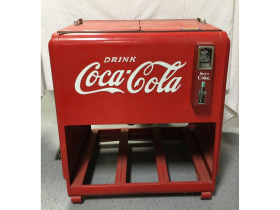 "I AIN'T NOTHIN' BUT A HOUND DOG" - Buyin' all the time! 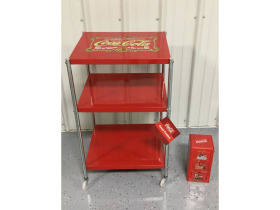 "DON'T BE CRUEL" - Check out the Coca-Cola Collectibles too! 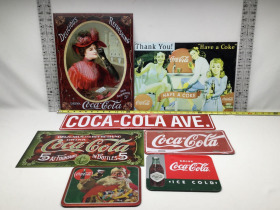 Some of the items in the catalog would be able to be shipped, such as the Sheet Music. 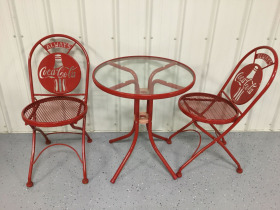 If you would like to inquire about have an item shipped to you, please contact our office before bidding at 319-624-3779. 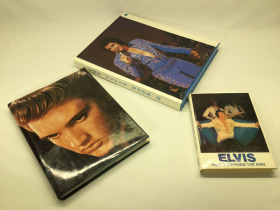 E.P Collection * Elvis Telephone * Magazines * Fan Club Items! 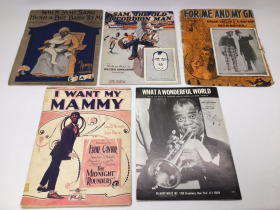 HUNDREDS of pieces of Sheet Music!